The Mallorca Holistic Spring Retreat is not like other retreats. Every attempt is made to create a balance of “challenge and change”, in a context of beauty, understanding and fun. 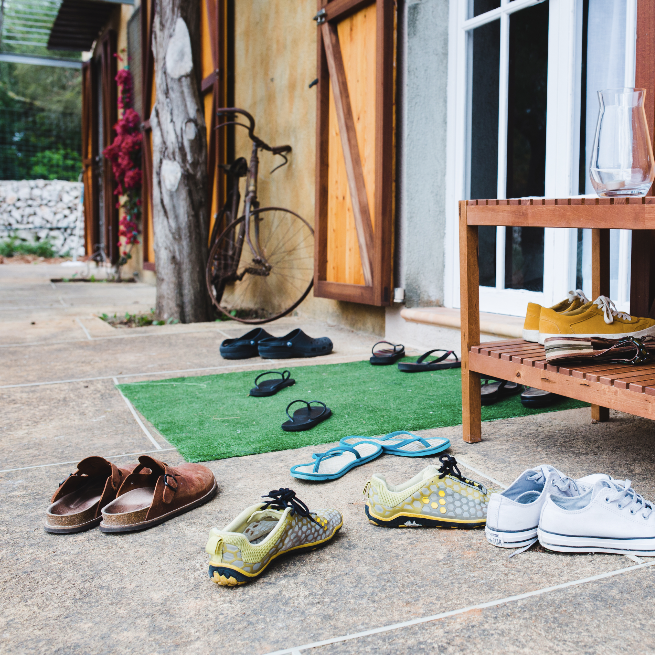 Every aspect of this retreat was developed around principles of self-nurturing and reconnection. The carefully prepared program combines nutritional balance with emotional serenity, and treatments designed to create a happy and healthy body. And all of this takes place in a natural and relaxing surrounding. While there is a full program, there is also plenty of time for simple reflection, walks in the beautiful countryside, or moments with the other guests. 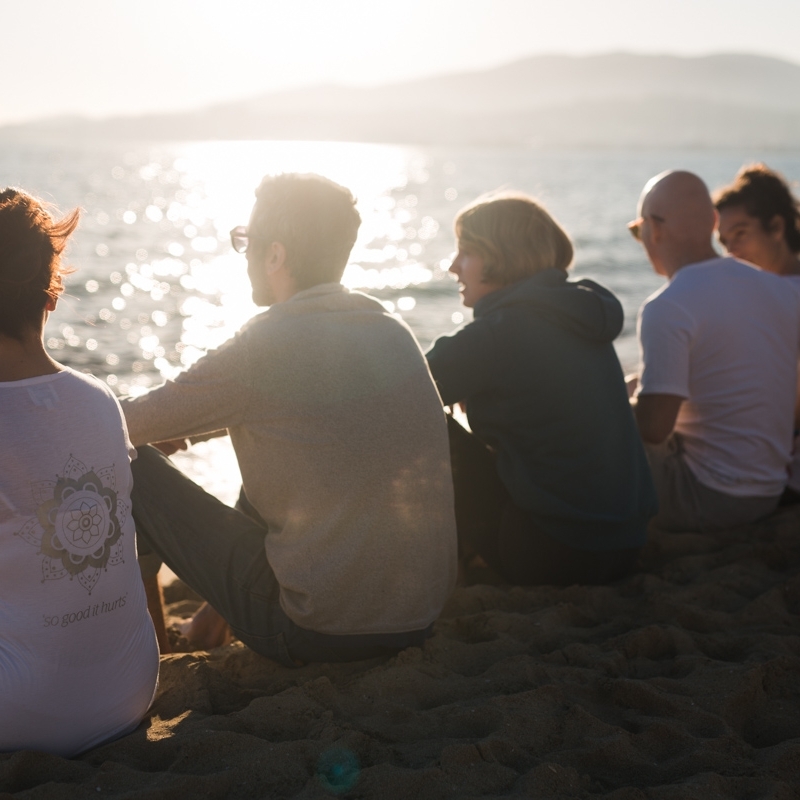 People who come to Mallorca Holistic Retreats tend to be both interesting and curious, and dedicated to making this world a better place…starting with ourselves. Still have questions? We will be delighted to answer any question you may have and give you more details about the Holistic Retreat experience. On arrival day, we will provide you with a welcome pack containing a detailed personal schedule, together with a set of information and special gifts. We will gather with an Opening Circle to start the trip together and delight you with a Welcome Event after a comforting dinner. 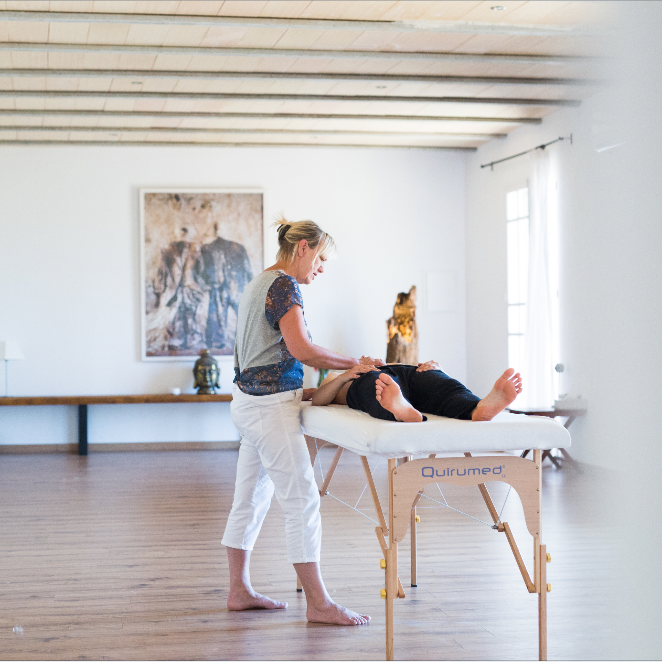 Each person will follow their own personal process, including a minimum of 3 individual acupuncture sessions and 3 individual bodywork sessions with qualified and highly-experienced practitioners. What you choose to focus on is up to you: a long-term physical condition such as back pain, a step towards a personal fulfillment issue, or simply to reset for total restoration. And with a day out (included in the program!) to discover the island and enjoy the beach. 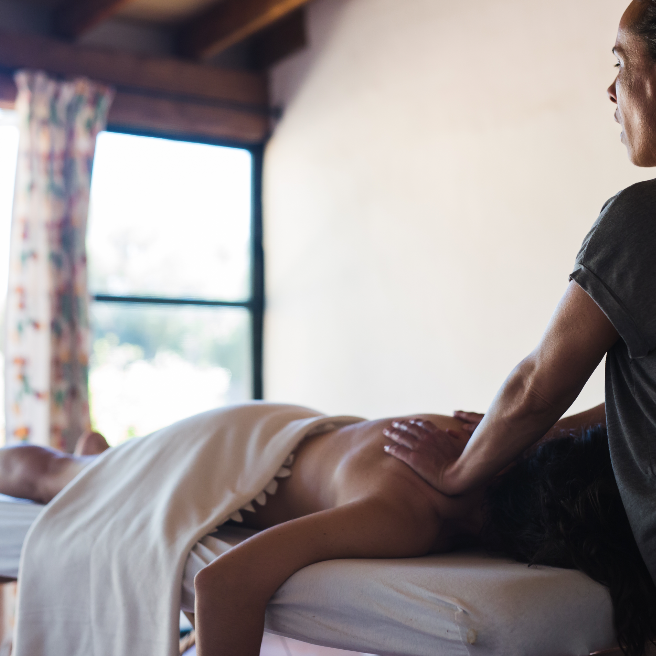 Your individual bodywork / massage therapy sessions and your acupuncture treatments (including nutrition consultation) during the stay are the very core of this Retreat, as a personal process of reconnecting to your essence for better health and well-being. On your special “MH Spring Retreat” there will be daily group classes by a guest teacher and some evening deep relaxations to release your body and fill your soul with joy. 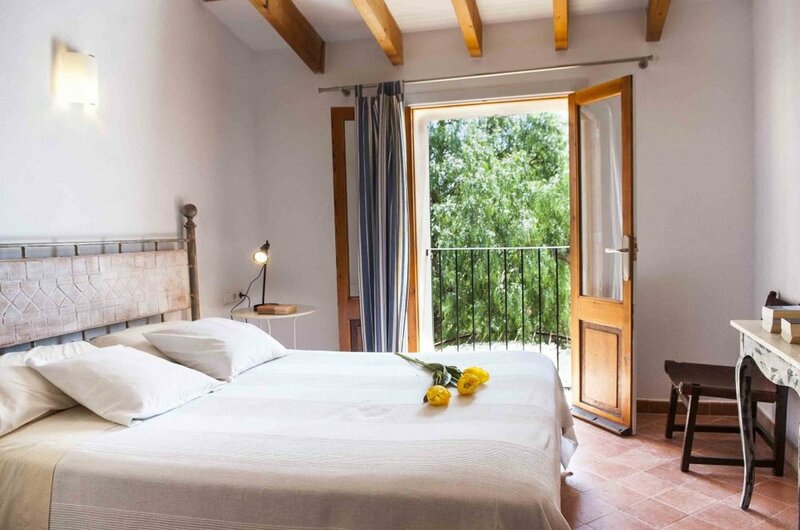 Son Artigues is a finca located in Porreres, southeast of Majorca, at 15 km from the beach. Its excellent location makes it the perfect place to rest and get one’s strength back. Learn more HERE. (How to get to Son Artigues). 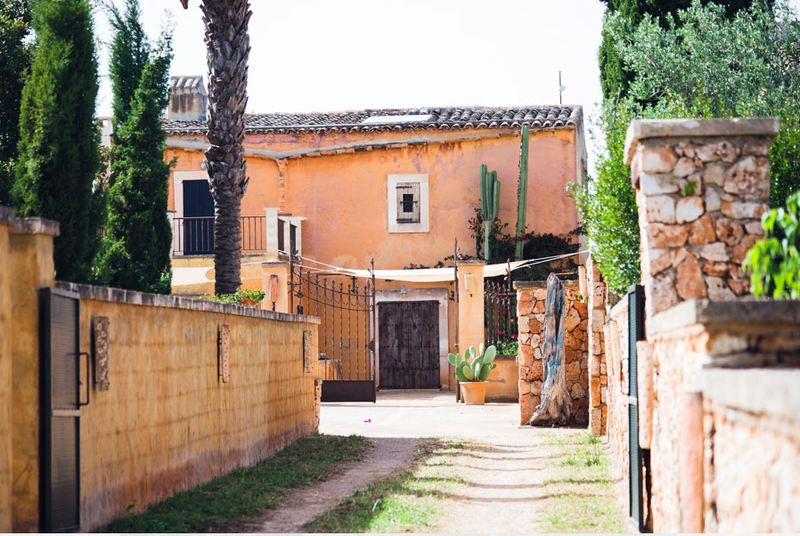 In this Retreat, you will be guided by MALLORCA HOLISTIC'S REGULAR TEAM and a guest teacher. Nuria for acupuncture sessions, Tahona for holistic bodywork and massage therapy. Cecilia and her magic kitchen, our day chef and Ricard, in the evenings for dinner and, if we get lucky, live music and awesomeness. Departure is after breakfast on the last day by 10:00 am. 1850€ - Double occupancy PLUS. 2450€ - Single occupancy PLUS. Please, check our Terms & Conditions before you book. Full catering (daily: 1 detox drink, 3 meals, food and drinks available all day). Min. 3 individual holistic bodywork/ massage therapy sessions. Min. 3 individual acupuncture sessions. Daily morning group classes (such as yoga, tai chi, mindfulness, relaxation, meditation… depending on the guest teacher). Evening workshops / classes / relaxation / meditation. Full day excursion with transport, picnic and… beach included. Transport (we can happily arrange a taxi for you or a mini-bus for groups from/to airport on demand) - If you rent a car though, you can go to the beach on your free time. Transport on the “excursion day” is included.